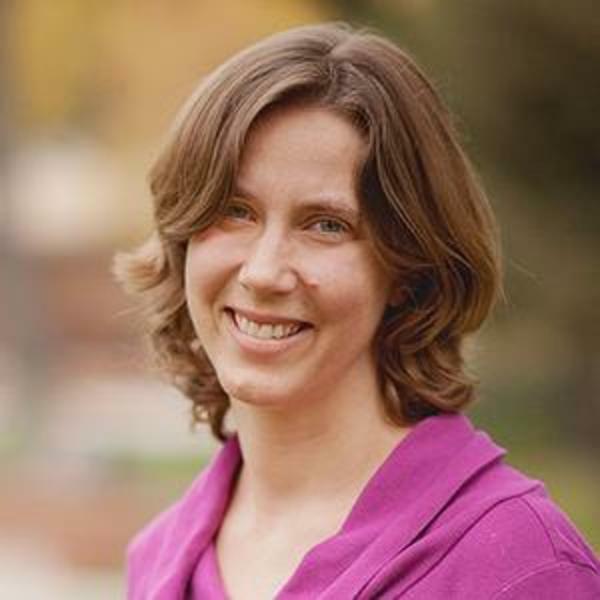 Diane E. Vincent is Associate Professor of Medieval Literature at Torrey Honors Institute, Biola University. She completed her doctoral work at the University of Cambridge with the dissertation, The Signifying Question in Late Middle English Religious Discourse, c. 1380-1500. Her research interests include the role of religious language in medieval England; Lollardy, heresy and writing under persecution; medieval pedagogy; and philosophies of language and hermeneutics and their impact on reading the Bible. Diane enjoys watching and thinking about films and, though a bit of a dance klutz, watching with wonder modern dance concerts (especially by the Alvin Ailey Dance Company and the Richard Alston Dance Company). Though she has a bad habit of making piles of paper and books around the house, Diane is fond of scheming about ways to household and host in ways that combine beauty and function. She has given up a Wendell Berry-inspired plot to house chickens in her backyard in light of the fact that she can't keep drought-resistant plants alive, but still cherishes hopes of being able to grow more than tomatoes (which pop up like weeds at her house). Diane reads widely and loves to make music and cook impromptu feasts for her husband, Dominic, while laughing at the conversation of their two children. “The Contest over the Public Imagination of Inquisition, 1380-1430.” Imagining Inquisition in England, 1215-1550. Eds. Mary C. Flannery and Katie L. Walter. Westfield Medieval Studies. Boydell and Brewer. Accepted for publication in late 2012. “Idealism and Limitations” in The Great Books Reader: Excerpts and Essays on the Most Influential Books in Western Civilization. Ed. John Mark Reynolds. Bethany Books, 2011. 214-217. “Reading a Christian-Saracen Debate in Fifteenth-Century Middle English Charlemagne Romance: The Case of Turpines Story.” Forthcoming in Exploitation in the Romance of Medieval England, eds. Judith Weiss, Ivana Djordjevic, and Laura Ashe (Boydell and Brewer, 2010). “Christ the Heretic: Inquisition and the Dramatic Imagination in Late Medieval England” Medieval Academy of America Annual Meeting, April 2013, Knoxville, Tenn.
“Monastic Life and Monastic Lives.” Session Chair, The 44th International Congress on Medieval Studies, May 4-7, 2009, University of Michigan, Kalamazoo, Mich.